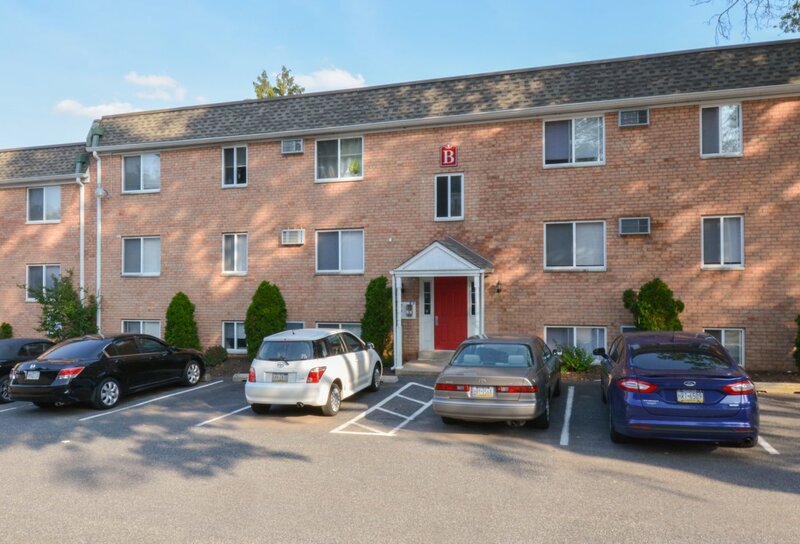 Whether you commute to Center City Philadelphia or downtown Media or you’re a student at a school in University City, our centrally located one bedroom apartments in Clifton Heights, PA fit the bill. 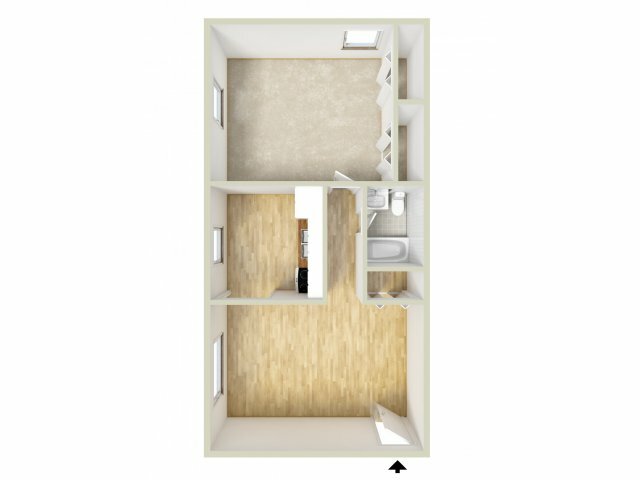 As you explore our available options starting at 700 square feet, you'll be able to find the home that comfortably fits your day-to-day needs. From the moment you move into The Villages of Westbrook, you'll be able to come home to abundant closet space, individual climate control, energy efficient windows, ceramic tile baths, and expansive eat-in kitchens. It's easy to see what you'll love about living here. Once you've found the floor plan that's right for you, stop by today to set up an in-depth tour!